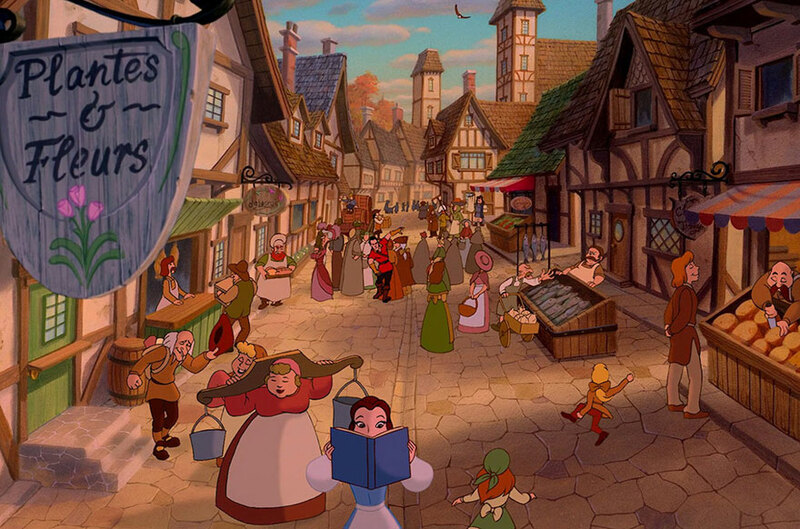 The beautiful worlds found in our favorite Disney movies are works of imagination, but even they are rooted in real-life locations. 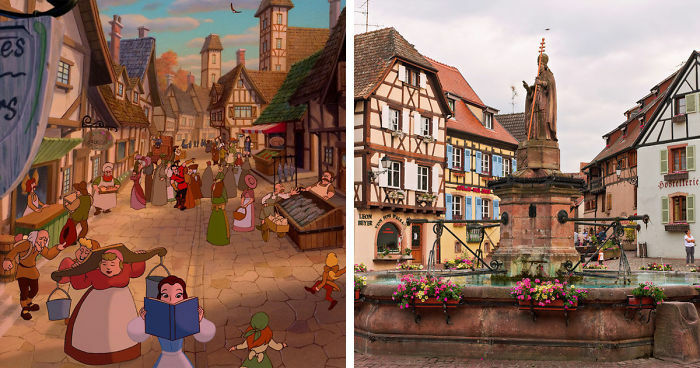 These images comparing some of Disney’s most iconic sites with their real-life counterparts suitable for every Disney princess will make you believe in magic! 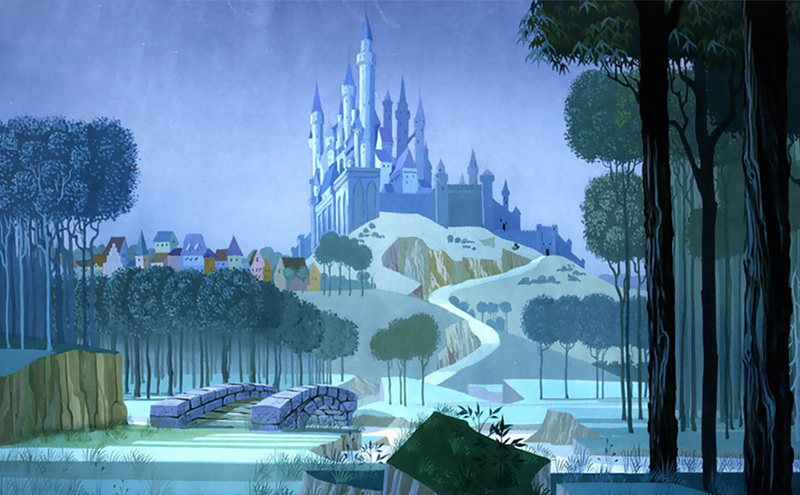 The degrees to which Disney’s artists borrowed on these real-life sources can vary, but for most, the link is visible. 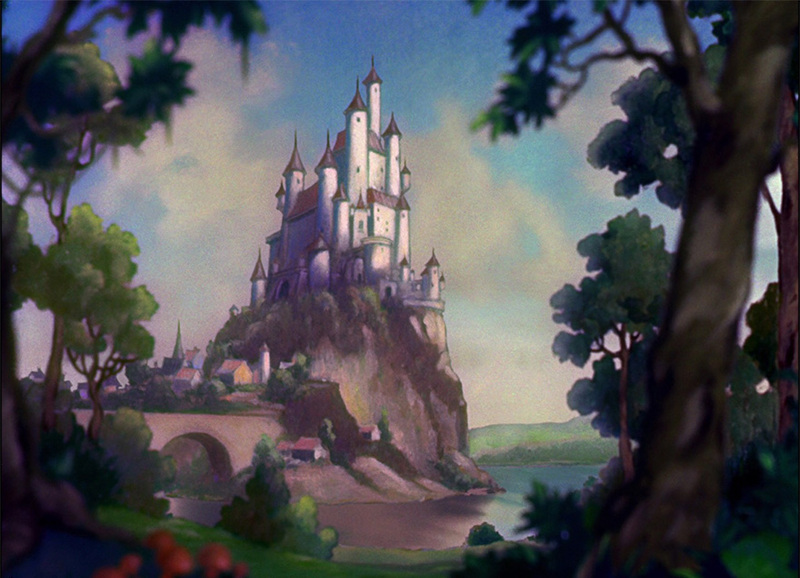 Some animated Disney movies were also based on existing traditional fairy tales, meaning that the references to real-life castles were all the more appropriate. 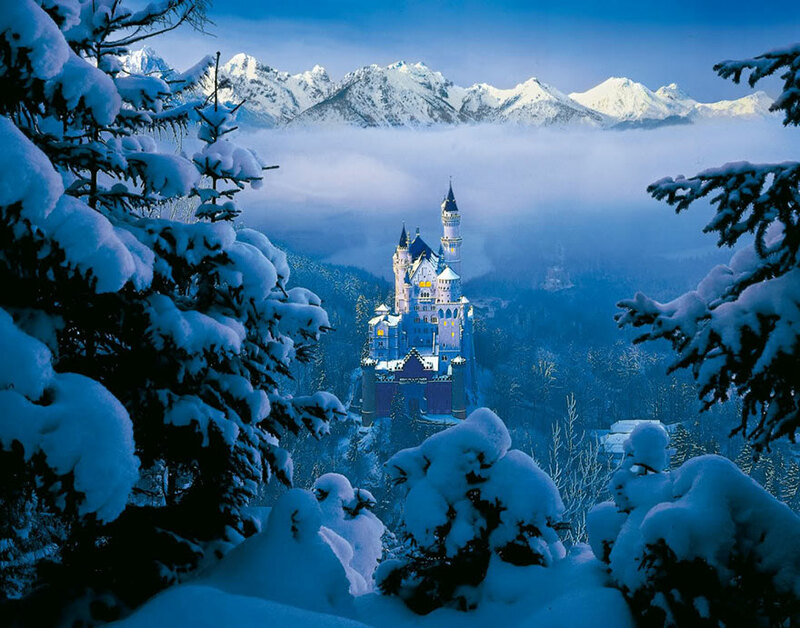 The Royal Castle in Sleeping Beauty was inspired by the famous castle of Neuschwanstein in Bavaria, Germany. This castle was built by Ludwig II of Bavaria in 1892 as a personal retreat and a tribute to Richard Wagner, his favorite composer. Ludwig II, known by some as the Swan King, was an enthusiastic art patron, leaving beautiful structures throughout Bavaria. 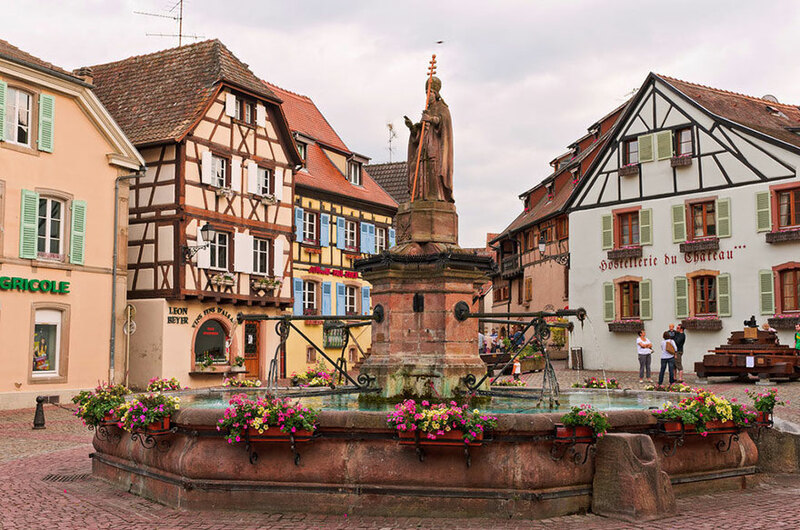 This small village square in Beauty And The Beast fairytale was inspired by Alsace, a picturesque region in North-West France that, throughout most of Europe’s history, was politically German. As such, it has a blend of these two cultures, which can be found in the names of various locations and especially in the region’s beautiful pastoral architecture. 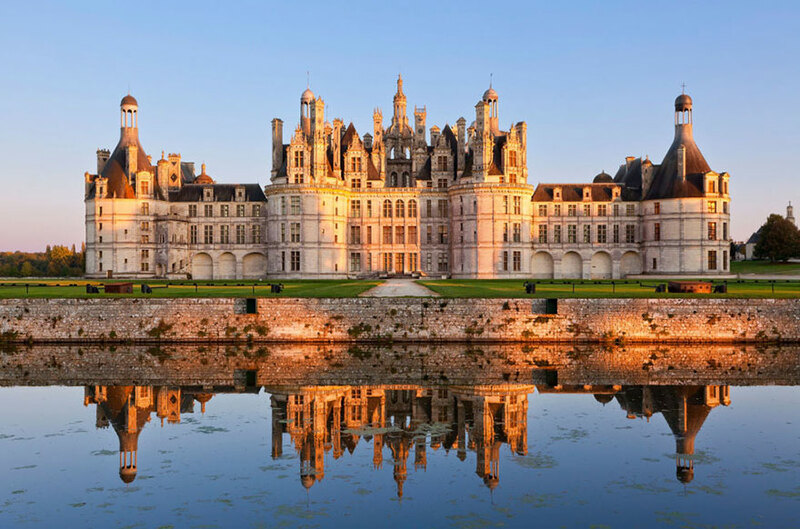 Mont Saint-Michel inspired the Kingdom of Corona in Tangled in Normandy, France. 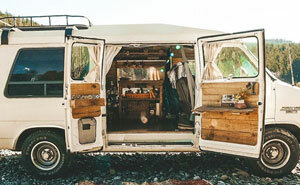 This unique island commune is periodically cut off from the mainland by tidal waters. This made it an easily defensible position that was ideal for a fortified cloister. Today, its striking appearance and beautiful nature surrounding it make it a popular attraction for tourists. The Sultan’s Palace in Aladdin was inspired by the Taj Mahal in Agra, India. Thought by many to be a palace, the Taj Mahal is actually a magnificent tomb that Emperor Shah Jahan began building in 1632 for his favorite wife, Mumtaz Mahal. The iconic tomb is encased in white marble and surrounded by lush gardens. Prince Eric’s castle in The Little Mermaid was inspired by Chateau De Chillon on Lake Geneva in Switzerland. The chateau dates back to the Roman empire when it was used to guard a road through the Alps. Not only is the since-updated castle itself beautiful, but its position directly on the shores of Lake Geneva makes it the perfect fairytale setting. 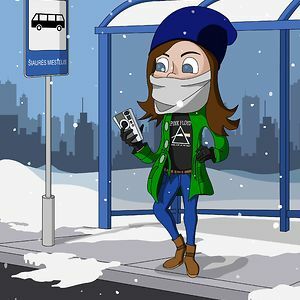 Some of the places have names similar to the characters in the particular movie, in other words they also got name ideas from this too. Example : Frozen- Saint Olafs church - Olaf the snowman?